At the recently concluded Beauty Expo 2013, there was also the organisation of the 17th Asia Pacific Hair & Make up Olympics competition bringing international talents and professionals together. 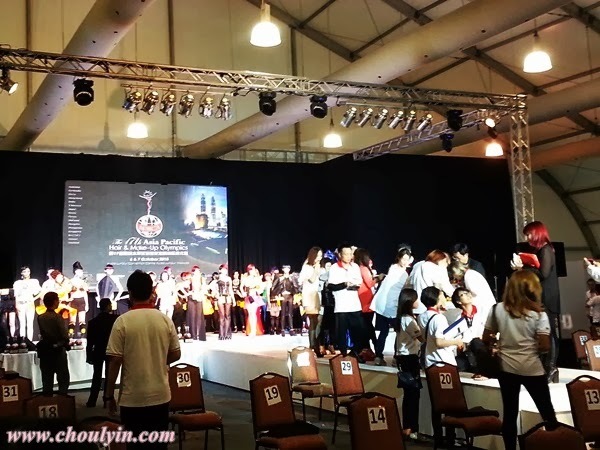 :) This event is held with the support of Malaysia Major Events, a division of Malaysia Convention & Exhibition Bureau (MyCEB) and agency under the Ministry of Tourism and Culture, InterExpo and APHCA. As you know, with the evolvement of beauty, it is no longer just dedicated to cosmetics and skincare for the face, as it has now also span into hair care, nail care and body care. The hair and beauty industry is now taking the market by storm with increasing demand to look good. This has also given a vast growth opportunity to hairstylists and make-up artists to shine with their creativity and skills. 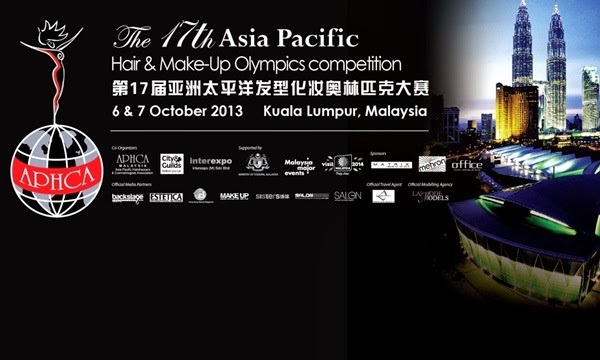 The 17th Asia Pacific Hair and Make-Up Olympics Competition is an annual event held by APHCA in different countries around Asia Pacific region. This competition is created by APHCA for international and local talents to exhibit and share new knowledge, creativity and ideas with each other. In addition to that, the competition also allows the industry players to pursue continuos updates about the latest trends and styles, be exposed to vast opportunities and advancing their careers. 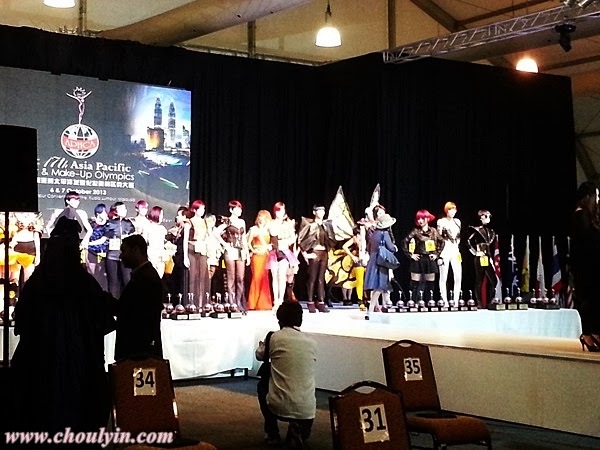 The 300 category contestants will be scrutinized and judged by over 90 judges from the region. 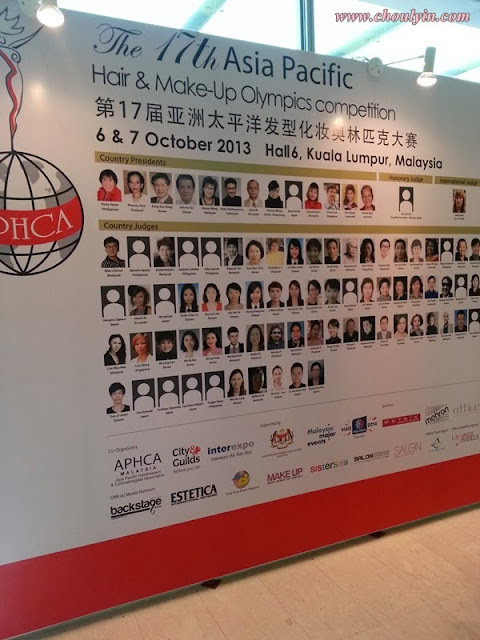 This is definitely an event not be missed by all beauty industry players.I was there early for the Ladies Designer Hair Cut, and it was a sight to behold after all the designers were done with their models. Wished I could have stayed longer, but I had another appointment, else I would have watched the entire thing. Missed it this year? The APHCA will definitely make a come back next year, so be sure to mark your calendars and go for it!